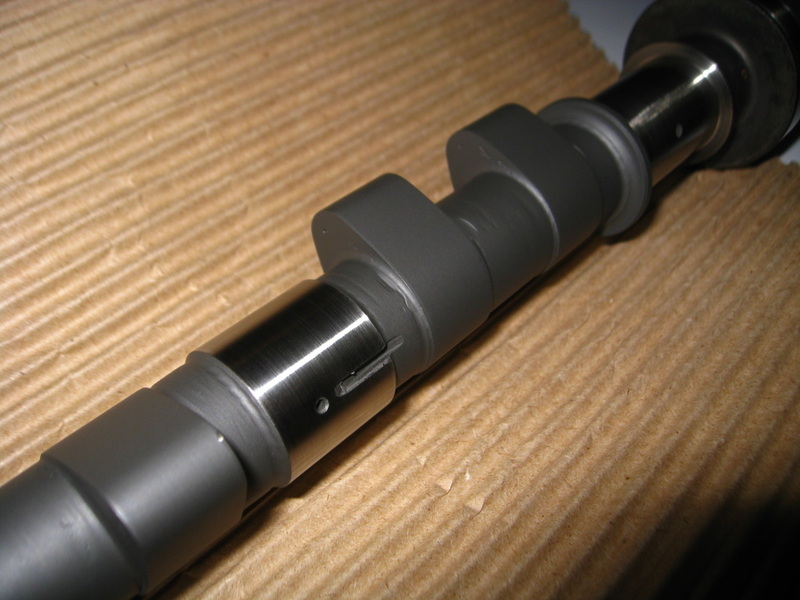 Here at Nicks Forza Ferrari we can custom design a camshaft grind for your application. 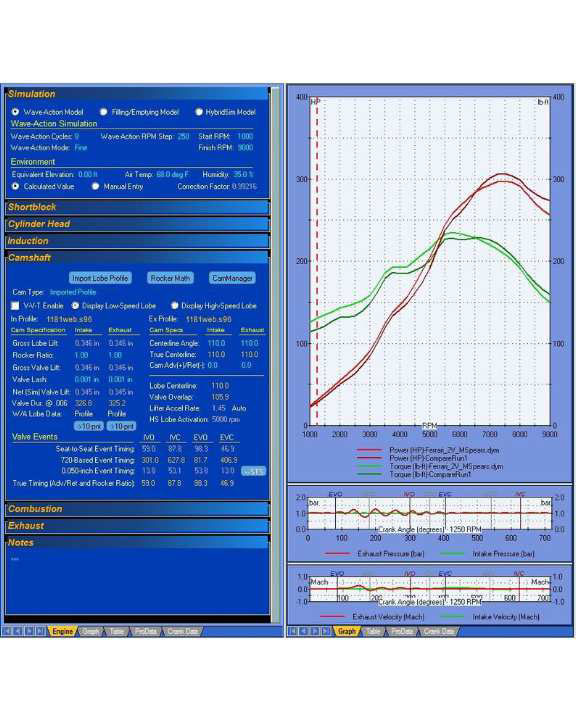 Our engineering department can design a custom grind for you with guaranteed results using our simulation software and years of our own experience with these engines we can deliver proven HP and Torque for your Ferrari engine. We will spend the time to discuss with you taking into account such items as compression ratio, head porting /valve sizes what you are wanting to achieve for your final goal. Its not once size fiits all like when you call a cam grinder. 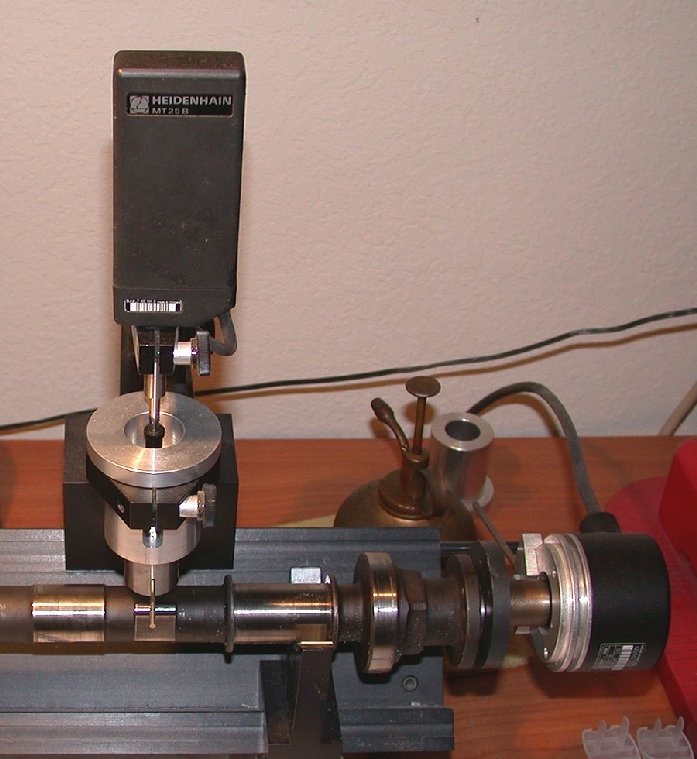 Cam grinders grind cams, they are not Ferrari engine builders when you invest time and money into your engine do it right the first time.